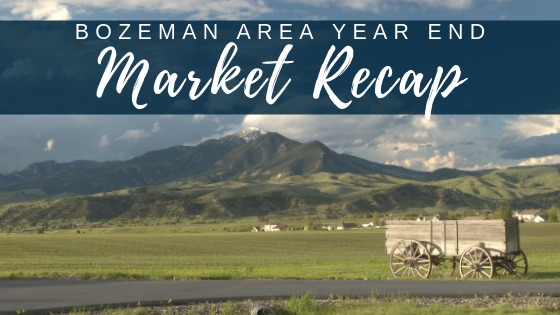 The Big Sky Country MLS has released its official Annual Report for Gallatin County, detailing residential real estate trends, prices, and predictions for the year to come. 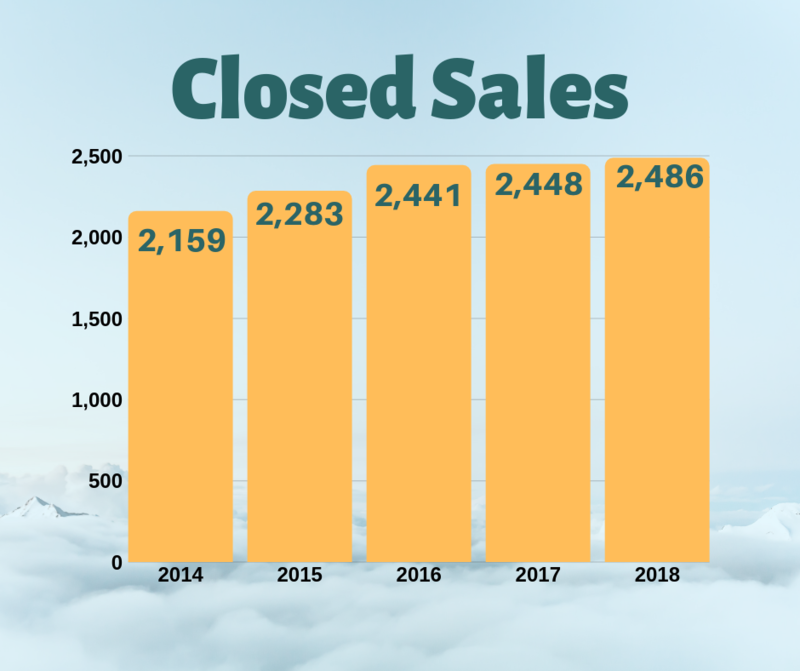 From the report, "...2018 delivered a more seasoned prudence toward residential real estate. 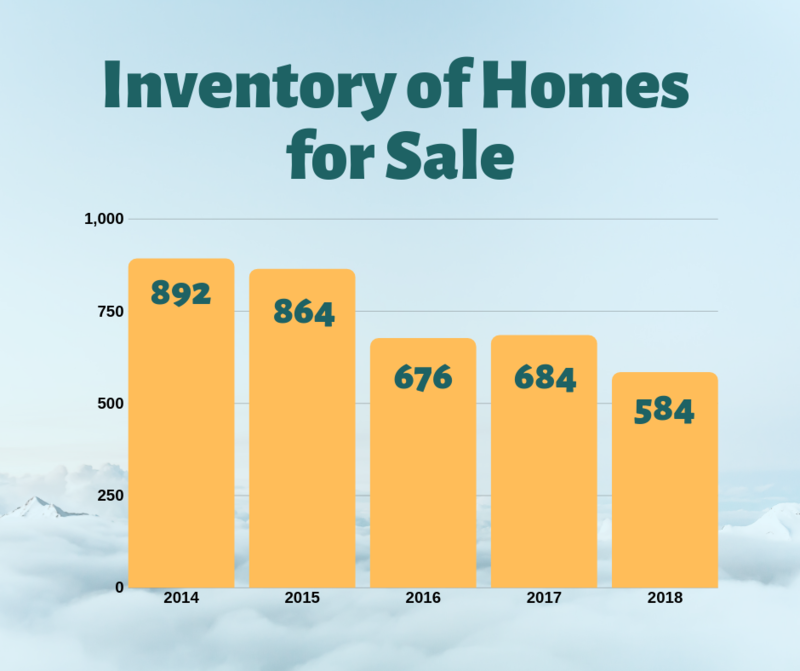 Home buyers, now steeped in several years of rising prices and low inventory, became more selective in their purchase choices." "The biggest potential problem for residential real estate in 2019 might be human psychology. A fear of buying at the height of the market could create home purchase delays by a large pool of potential first-time buyers, thus creating an environment of declining sales. 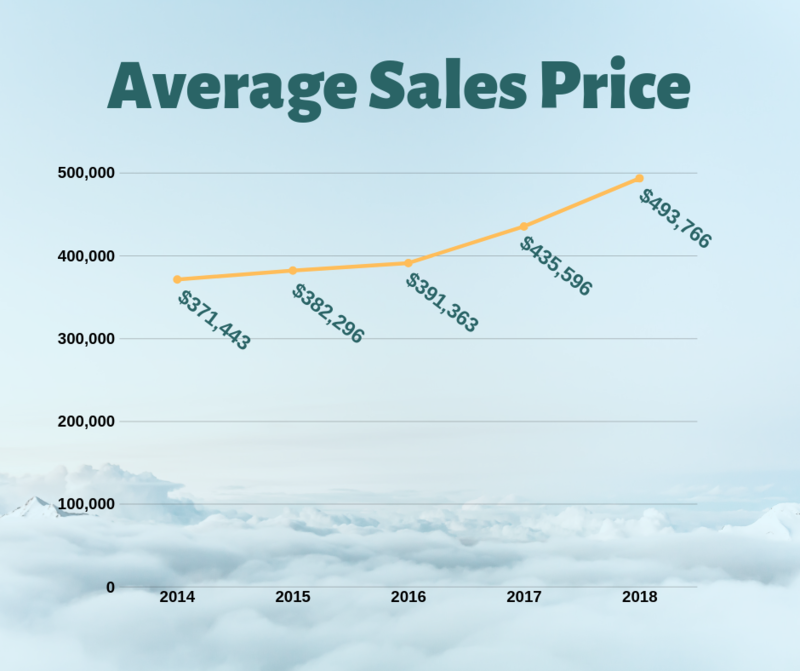 If the truth of a positive economic outlook coupled with responsible lending practices and more available homes for sale captures the collective American psyche, the most likely outcome for 2019 is market balance." 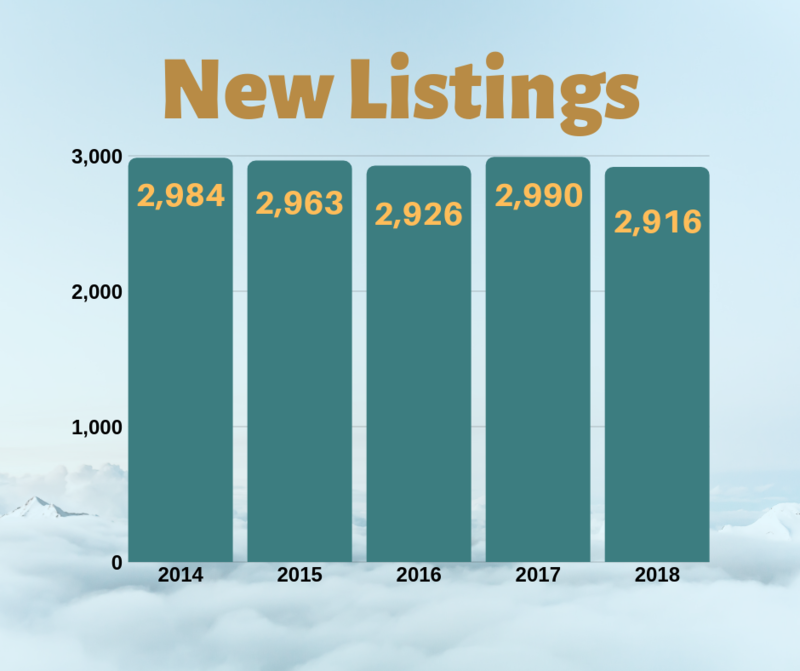 Do you have additional questions about the market in our area? Reach out to one of our experienced agents here, or give us a call at 406.587.7653.